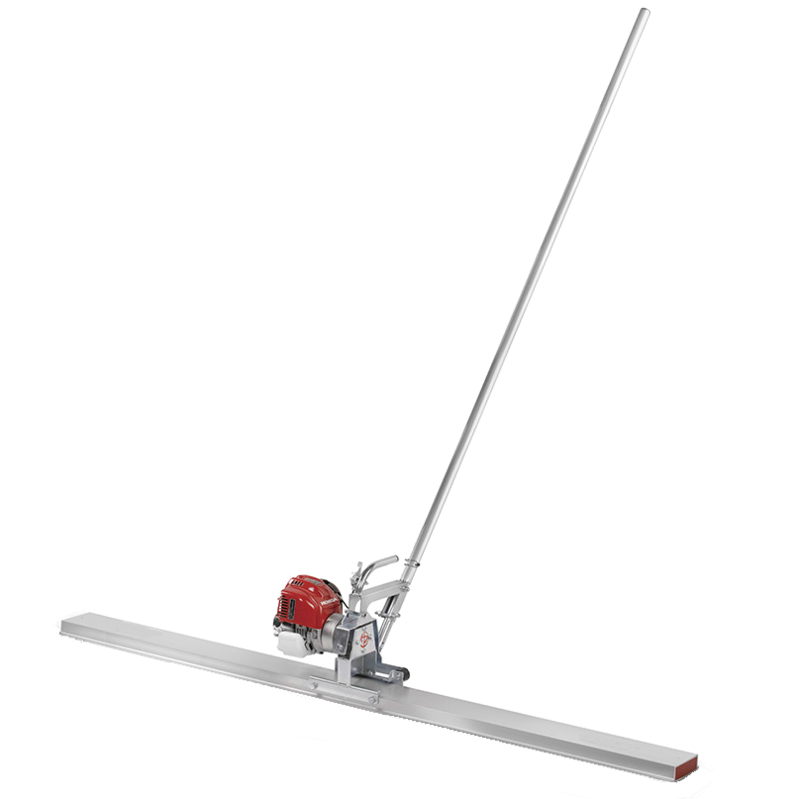 A 2m wide motorised screed designed to assist in the levelling and vibrating of concrete pours. 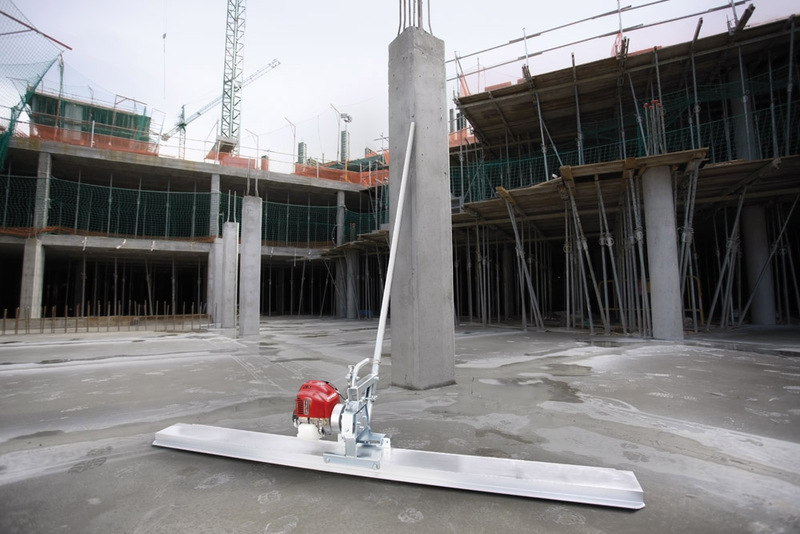 The MidiScreed 200 features a mechanism that allows the screed to be pushed and pulled across the surface of a concrete pad. The 2m reinforced beam also vibrates to remove air from the concrete. Designed for quick and easy form-free-screeding. Vibrates to improve concrete compaction and surface finish. Tilting head allows screeding in either direction. Easily disassembled for ease of transportation.